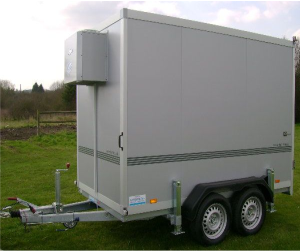 Mobile Cold Rooms are extremely popular among st our customers catering for large events, festivals, business functions and tent hiring companies. 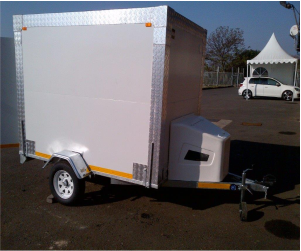 The mobility of our mobile chillers makes it easy to use whether for business or personal use. We assure all our customers that we manufacture these chillers using only the best quality materials and we offer branding on all our products based on customer requirements. 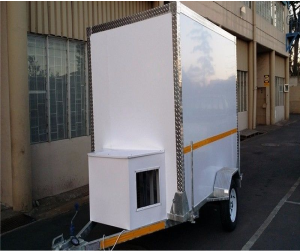 Mobile chillers can also be used for festivals, events, weddings, functions, restaurants, markets and construction sites. 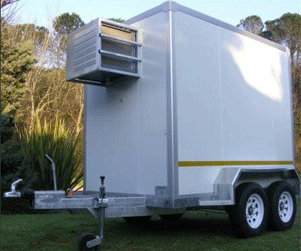 Mobile Cold Rooms are the perfect solution for outdoor events. Mobile Freezers will provide temporary refrigeration when you want it and where you want it. We offer Freezer for both commercial and private use. Keeps cold drinks cool without the hassle of ice bins and the labels will stay on your wine bottles. 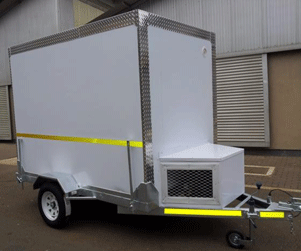 Mobile chillers advantages are the unique design, provides comfortable and spacious accommodation in any environment. The extensive and rich knowledge of our team also helps us to understand and meet client’s requirements within short lead times. Further, it also helps us to develop designs as per client’s specifications as well as introduce new design features and structural changes so as to offer better comfort levels to our customers. We take great superiority in our study and improvement which has led to many ground breaking products which continue to accomplish and exceed hopes long after others have fallen by the wayside. 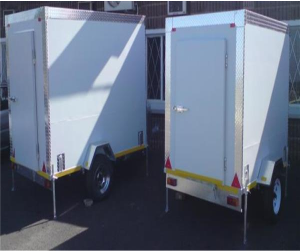 We supply our products like Bridal Chairs, Ghost Chairs, Phoenix Chairs, Plastic Chairs, Portable Toilets, Tiffany Chairs, VIP Portable Toilets, Wimbledon Chairs, Mobile Cold Rooms, Mobile Chillers, Mobile Freezers, Mobile Kitchens to countries like South Africa, Zambia, Zimbabwe, Angola, Swaziland, Namibia, Nigeria, Lesotho, Mozambique, Kenya and Botswana.